StreamScape, a leader in real-time analytics and data integration that lets businesses automate and improve decision making, has been named an Innovator in Data Insight technology by Forrester Research. In a recent study, Forrester Research introduced Insight Platforms — a new class of software that connects data to actions. The report offers critical vendor comparison and names StreamScape a technology leader that is challenging traditional analytic norms with an innovative insight solution. “We are excited to be recognized for something unique that we offer. As businesses struggle to keep up with the pace of technology and data volumes, it’s getting harder to break through the noise and understand what available solutions let you get the most value from your data and let you turn information into action,” says StreamScape founder and CEO Dmitry Lelchuk. Businesses that adopt Insight Platforms as a way to drive customer-centric outcomes often see big gains in their bottom line, from increased sales and consumer loyalty to new service offers that can assist customers with their decision making in real time. 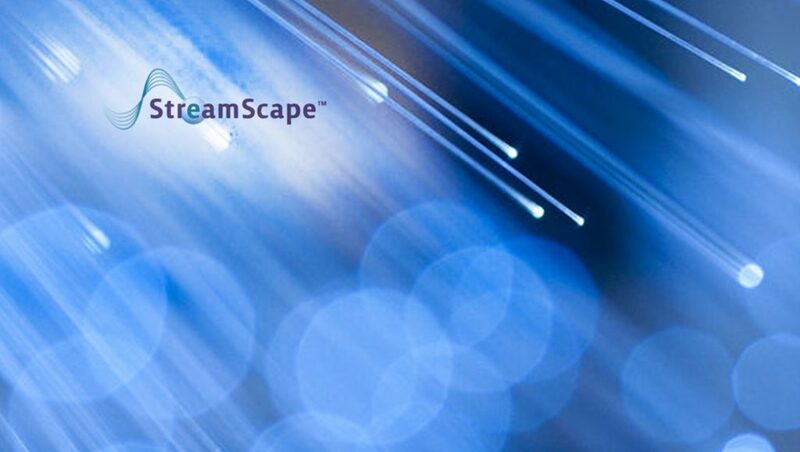 Leveraging new insight systems from vendors like StreamScape helps companies of all sizes level the playing field. Also Read: How will AI Feed Account Based Marketing? Purpose-built for modern Business Intelligence and Data Science needs, StreamScape develops Real-Time Decisionware technology that lets companies integrate, store and analyze big data in-flight as it’s being created. the company’s flagship product the Reactive Data Fabric combines in-memory processing with streaming analytics and data virtualization into a powerful real-time insight engine that seamlessly blends traditional analytic techniques with streaming data, connecting information and action.